Kids are bizarre little creatures. One of the things a parent has to do is realize that they are often completely irrational, and there is no way to rationalize with them. I have had a conversation with my son more than once about not calling me at work with an emergency when that emergency is that the Wi-Fi is down and he can’t play on Xbox Live. But DAAAAAD!!! 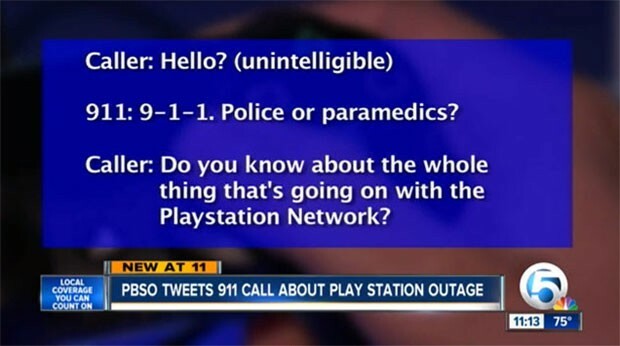 A kid had a similar issue during the Christmas week outage of the PlayStation Network that led him to call 911. His question was simple: “Do you know about the whole thing that’s going on with the PlayStation Network?” That may be a legitimate emergency to some kids, not so much for 911 operators. The dispatcher tells the kid that his problem isn’t an emergency and that he should go outside or read a book. 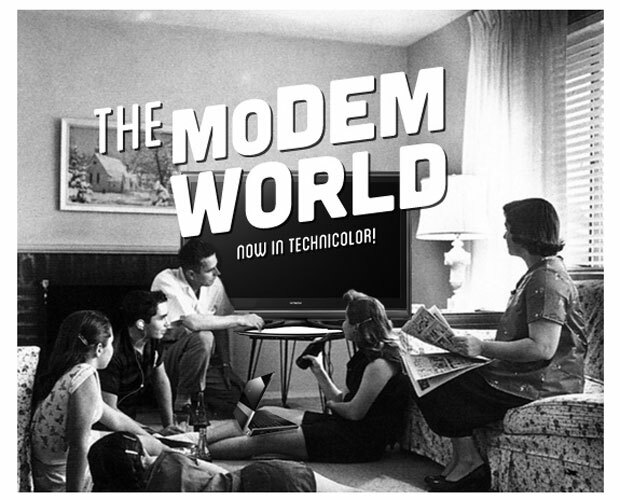 I’ve tried that answer before and it often makes the kid rather unhappy. So I'm driving home the other night after a decent day of work, looking forward to a little run, some dinner and maybe a movie. Taking my normal north-south route along Crescent Heights, I listen to Tame Impala to calm the nerves and enter another mental state. I'm at one of those intersections in which two lanes become one because of a parked car in the right lane ahead. I, being in the right lane, gun it a bit at the start in order to get some distance from the guy on my left. He's having none of this, apparently. Turns out my car is faster, though, and I edge him out. I see him wave his arms frantically, shaking them and then applauding.